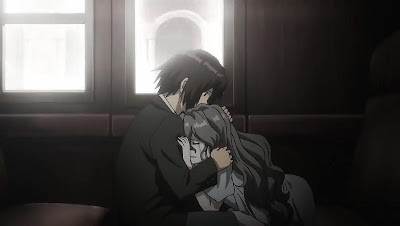 "Gosick Episode 10.dz" ubah menjadi "Gosick Episode 10.mp4"
DIAZSUBS → Copyright © 2012. All Rights Reserved. Template Name → Diazsubs | Design by Diaz Hamzah.